There are a range of different employment options that require you to complete a tax return. Failure to do this can lead to penalties so it is important you act correctly and on time. MCC Accountants offer a range of tax return assistance so if you need to file one please contact us and we can advise you. If you think you have missed a return then we can also help sort things out for you with HMRC. The important thing is not to try and ignore the issue, a quick call to us and we can advise on your tax matters. Ignorance is no defence when it comes to dealing with tax and HMRC. Do I even need to do a tax return? If you are currently self-employed or have been in the past it is likely you need to have completed some kind of tax return. As you were not employed by another organisation who would have done your return for you as part of their PAYE system, you need to tall HMRC your earnings and calculate the tax due. 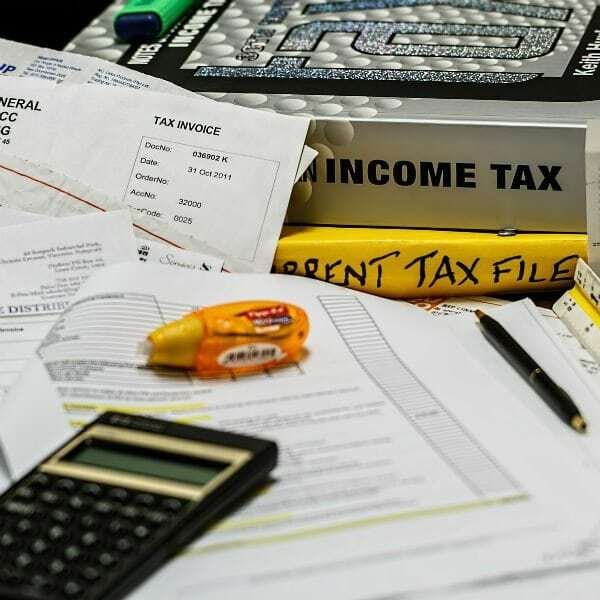 If you are earning an income of any sort through self-employment during any tax year (6th April one year to 5th April the following year) then you will need to file a self-assessment tax return. It doesn’t matter if you are no longer self-employed – HMRC wants you to pay any tax that you owe for the relevant tax year. If you are still unsure if you need to do a tax return, read HMRC’s guide here. Midnight on 31st January is the annual online self-assessment deadline for the tax year that ended the previous April. For example, 31st January 2018 is the deadline for the next tax year when you must pay the tax on earnings made during the 5th April 2016 to 4th April. Failure to file your tax return and pay any tax that you owe by the deadline will result in an automatic £100 fine. It is therefore important to get everything completed by the deadline or you will suffer this penalty. As you can see there are a number of issues so using an accountant for your tax return makes sense. Once we’ve had a discussion we would be happy to quote you our price for completing your tax return. Our prices are competitive and won’t cost you the earth so please get in touch.